Ryan Keay, MD is the Medical Director of the Providence Regional Medical Center Everett’s Emergency Department. She began working with North Sound Emergency Medicine in July 2009, and was elected to the North Sound Emergency Management Board of Directors in May of 2014. In this leadership role, Dr. Keay is instrumental in implementing new processes to improve patient flow and patient care in the Emergency Department. In addition, Dr. Keay is involved in the Finance, Human Resources, Scheduling, Quality Assurance, Emergency Department Operations committees and Patient Satisfaction Task Force. She holds a Certificate in Tropical Medicine from Mahidol University, Bangkok, and is also a clinical faculty member and instructor with the University of Washington’s Harborview Medical Center. Steve Burgon is a member of the healthcare practice team at Ogden Murphy Wallace, PLLC in Seattle. For 25 years, Steve has worked with nonprofit and charitable organizations committed to furthering education and healthcare services within the community. Steve is a member of the American Health Lawyers Association, the health law section of the American Bar Association, and the Washington State Society of Healthcare Attorneys. 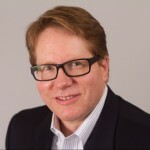 Steve currently serves on the Board of Directors of Qualis Health in Seattle, and as an adjunct health law professor at the Seattle University School of Law. Jane Hutcheson is a Nurse Executive with 20 years’ experience leading teams in various hospital and ambulatory care settings. In her various leadership positions, she has demonstrated expertise in personnel management, finance, Lean principles, and quality management systems. Jane is the Interim Executive Director of the Northwest Organization of Nurse Executives. Andy Cheung is a Senior Software Engineer of Azure at Microsoft. He is responsible for building new technologies that power the industry-leading cloud computing platform. Prior to Azure, Andy was a key contributor and manager in various engineering teams and launched a wide range of breakthrough products since joining Microsoft in 2000 including Microsoft Windows, Visual Studio, and Windows Phone. Andy joined Microsoft from IBM Global Services where he served as an IT consultant responsible for designing and building business applications for the largest airline in Canada. As the Associate Dean of Executive Education and International Initiatives, Jean is responsible for developing long-term strategic partnerships to promote new business development and collaborative initiatives with corporations, academic institutions, and government offices to mutually benefit the organizations and the Foster School of Business at the University of Washington. Jean travels extensively to meet with community and business leaders to assess their needs and offer various executive development opportunities that can be integrated into their business strategies to address key challenges and strengthen their business. Janessa M. Graves, PhD, MPH, is an Assistant Professor of Nursing at Washington State University (WSU) in Spokane, Washington. She is also currently an Honors Faculty Fellow at WSU. Dr. Graves’ research is focused on equity, access, and affordability of injury care, specifically related to rural settings. Dr. Mark Martzen serves as the Chair of the Basic Sciences Department, Director of the Center for Student Research at Bastyr University, and as a professor at the Bastyr University Research Institute. He has an extensive research career, and is involved in overseeing the research activities of students and faculty at the university. Anita Mires is a business development consultant based in Seattle. Her experience includes leading the strategic partnership activities for Adobe, overseeing business development activities across all of Adobe’s main businesses including Creative Cloud, Document Cloud and Marketing Cloud. Throughout her career, she has held a variety of leadership and individual contributor positions in Management, Sales, Marketing, Software Development, Project Management, Training, Analysis and Quality Assurance. 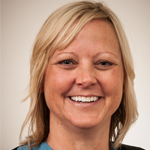 Danica Pytte is the Associate Chief Nurse for ambulatory practice and oversees operations for the Seattle ambulatory campus. She started at Seattle Children’s in 1998 previously at Colorado Children’s. She has held various leadership positions across the organization, inpatient, information technology and ambulatory care settings. Danica became Lean certified and is continually reviewing processes for improvement to reduce costs and improve patient and staff satisfaction. Danica is a member of the Cystic Fibrosis Corporate Board. 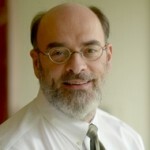 Dr. Spector is a faculty member in the Departments of Environmental and Occupational Health Sciences and Medicine, and is currently the Director of Occupational and Environmental Medicine (OEM), at the University of Washington. Dr. Spector is the recipient of a National Institute for Occupational Safety and Health K01 career development award and is an investigator within the Pacific Northwest Agricultural Safety and Health (PNASH) Center. Dr. Stacy Tarango, is a pediatric emergency medicine physician at Providence Sacred Heart Children’s Hospital in Spokane. Originally from Southern California, she studied politics at Pomona College prior to attending medical school at the University of California, San Diego. Dr. Tarango completed her pediatric residency at Children’s Hospital & Research Center Oakland, and fellowship at Children’s Hospital Los Angeles. In her free time, she enjoys gardening, hiking, and playing tour-guide to Californians visiting beautiful Spokane. Carrie Ulvestad is a management consultant with Strong-Bridge Consulting, with extensive experience in nonprofit leadership, global project management, IT customer support, and business operational assessments. Prior to joining Strong-Bridge Consulting, Carrie served as the Executive Director for the Restorix Foundation, that provided funding of medical research for promising conditions using hyperbaric medicine, including funding research with Veterans for Treatment of Traumatic Brain Injury and Post Traumatic Stress Disorder. Dr. Erica Liebelt is the Executive/Medical Director of the Washington Poison Center, and Clinical Professor of Pediatrics and Internal Medicine (Division of Emergency Medicine) at the University of Washington School of Medicine. She recently relocated to Seattle from Birmingham, Alabama, where served as Professor of Pediatrics and Emergency Medicine, University of Alabama at Birmingham School of Medicine, Co-Medical Director of the Regional Poison Control Center/Birmingham, Director of Medical Toxicology Services at the Children’s of Alabama Hospital, and Medical Director of Medication Safety at Children’s of Alabama Hospital. She has served on several expert panels for the Centers for Disease Control, the Agency for Toxic Substances and Disease Registry, and the National Institutes of Health. Dr. Liebelt has published extensively in the areas of pediatric emergency medicine, medical toxicology, and pediatric lead poisoning. Katie Von Derau is the Managing Director of the Washington Poison Center. 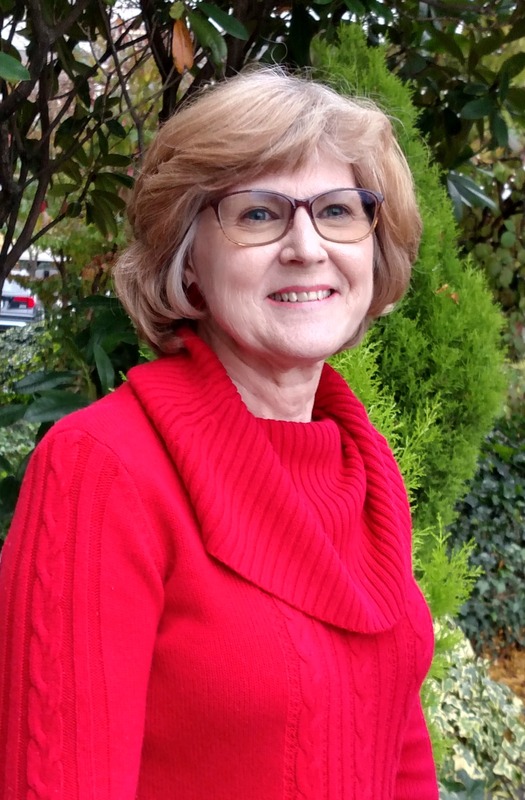 Since 1998, she has provided guidance and support to the Washington Poison Center’s multi-disciplinary team of pharmacists, nurses, and poison specialists. She works closely with Medical Toxicologists and participates in the Washington Poison Center’s Quality Improvement Program, as well as professional and public health education programs. 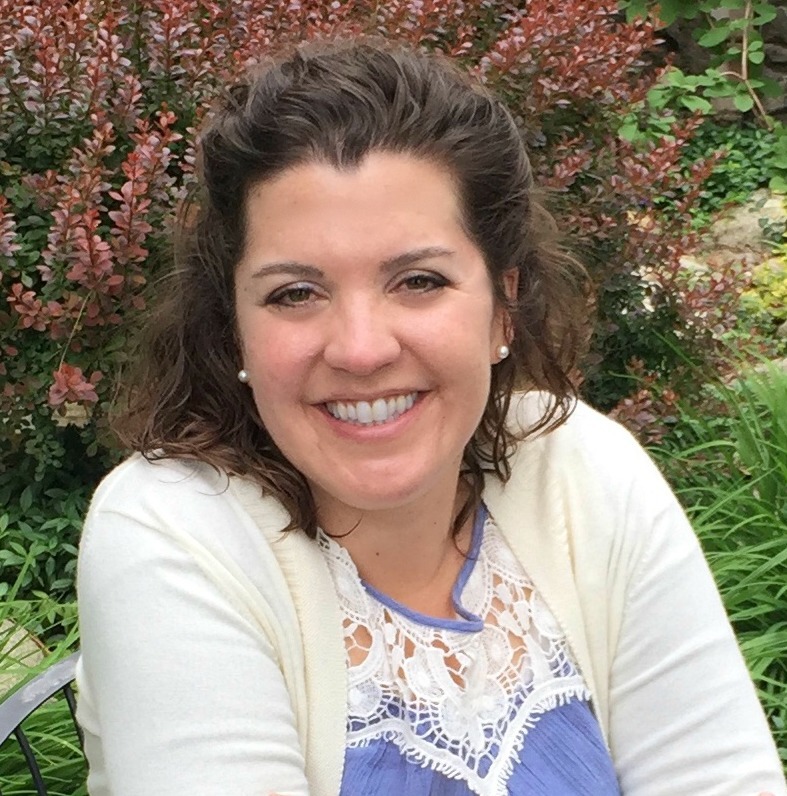 Since 2004, Katie has been responsible for managing IT infrastructure, maintaining toxiCALL™ electronic medical records database, and providing and analyzing data. She is a recognized expert in the understanding and use of toxiCALL™. Erika serves as the Healthcare Preparedness Lead for the Washington State Department of Health (DOH). In this role, she facilitates statewide efforts to improve the resiliency of our healthcare system during an emergency. Prior to joining the Department of Health, Erica worked for Eastern Washington’s Region 9 Healthcare Coalition, in Spokane. She excels at bringing partners together around common goals, to help minimize barriers in order to reach collective community success. 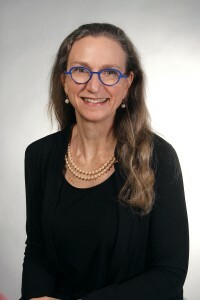 Dr. Sue Stern serves as the head of the Division of Emergency Medicine, including the Harborview and University of Washington Medical Center Emergency Departments. She is an active researcher in the areas of resuscitation science, specifically evaluating novel therapeutic strategies in the early phases following traumatic injury with hemorrhagic shock. 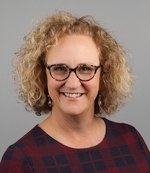 After 17 years as faculty at the University of Michigan, she moved to the University of Washington in 2009, to lead the Division of Emergency Medicine. She is board certified in emergency medicine, and has served on the board of directors of the Society for Academic Emergency Medicine. Nathan Weed serves as the Director of Community Health Systems for the Washington State Department of Health. In this role he provides strategic direction to several programs aimed at improving access to safe and high-quality healthcare, maintaining an innovative and effective emergency medical services and trauma system, and improving community health across the state of Washington. Nate holds a master’s degree in public and community health sciences. 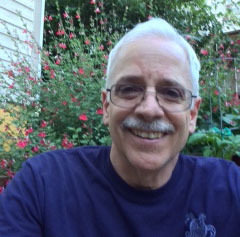 He has a background in emergency medical services, community-based participatory research, epidemiology, crisis leadership, and emergency management. Scott Hogan worked 28 years for the Washington State Department of Health, in the Office of Community Health Services, retiring in 2016. There he worked with many dedicated people across the state, both in government and citizen volunteers, to help establish the state’s emergency medical services and trauma care system. He helped create standards and policies, did system planning and review, quality improvement and managed the EMS for Children program. In the mid 1990’s Scott was closely involved in the consolidation of the state’s four poison centers into the current Washington Poison Center.